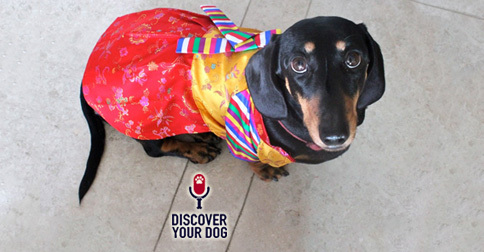 Ep 107 Halloween: Is It a Trick or a Treat for Your Dog? Halloween presents unique challenges to dog owners. Today, discover some specific things you should be aware of to help your dog have a good holiday. 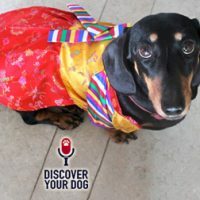 In this episode, you will learn some specific things you can work on with your dog to have a smooth Halloween. Welcome Leslie as today’s co-host! Be mindful of your dogs triggers – door bells, loud voices, etc. Send us a picture of your dog dressed up for Halloween, any occasion or if they dress up on the regular!